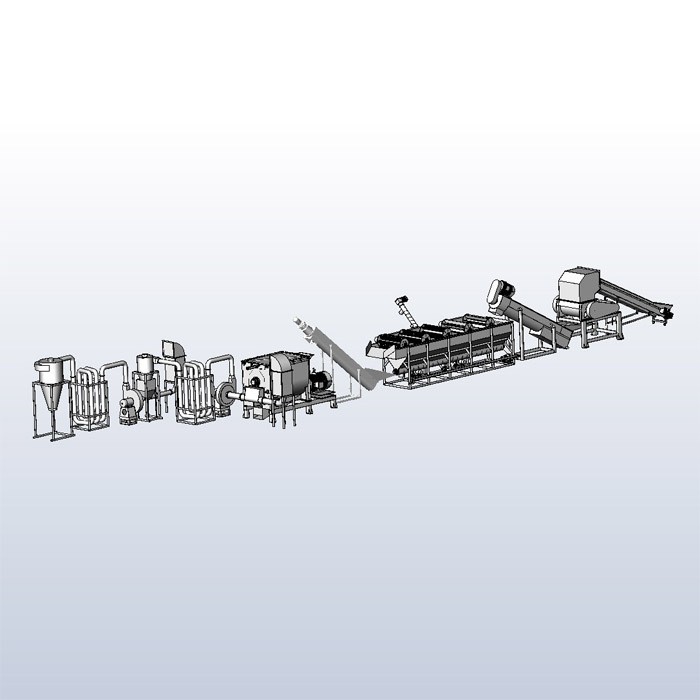 This waste plastic recycling line consist of plastic select device, crusher, washing tank, separate, dryer and packing. This is the whole complete line on our project. 1. 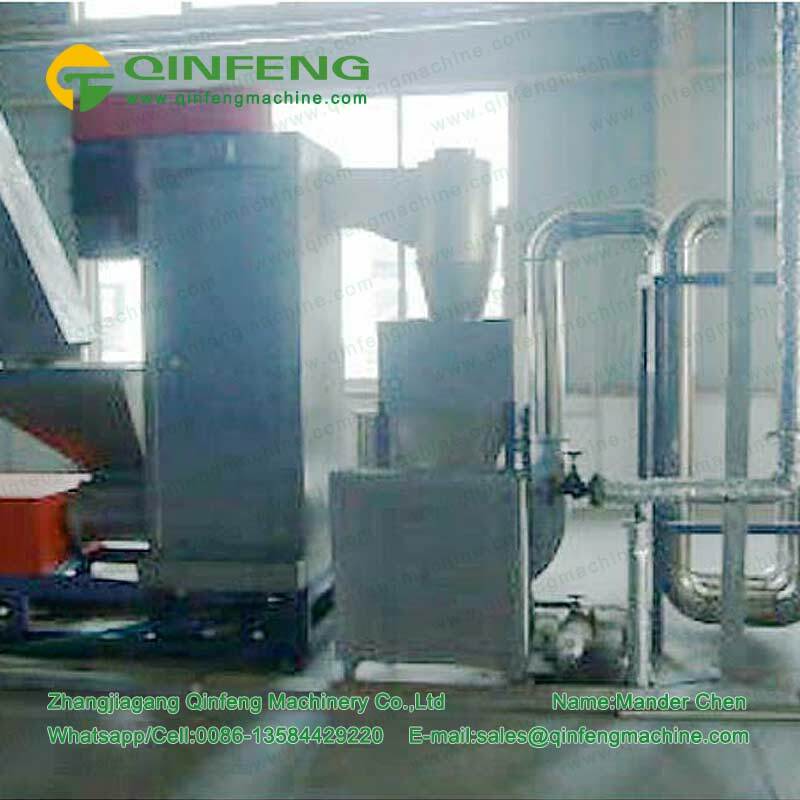 We provide different capacity for our customer: 200kg/h, 300kg/h, 500kg/h, 1000kg/h,1500kg/h,2000kg/h,2200kg/h,2500kg/h. 2. 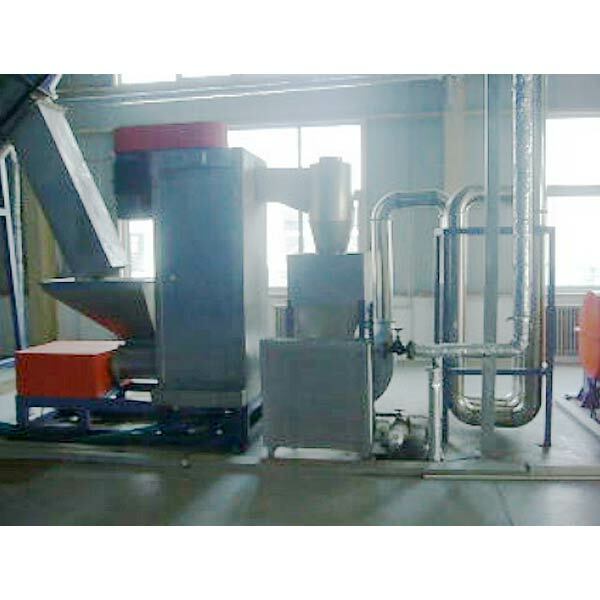 According to your material, you may choose different plastic recycling line. 3. 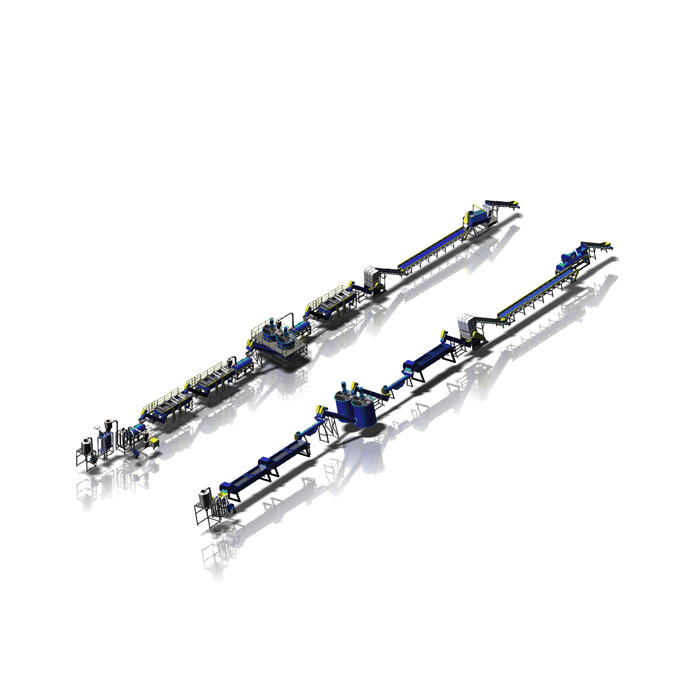 According to your country condition, you may choose full automatic line or semi-automatic line. 4. Our customer may purchase device based on his own condition. 5. Based on your workshop condition, our design always matched to your workshop mostly.